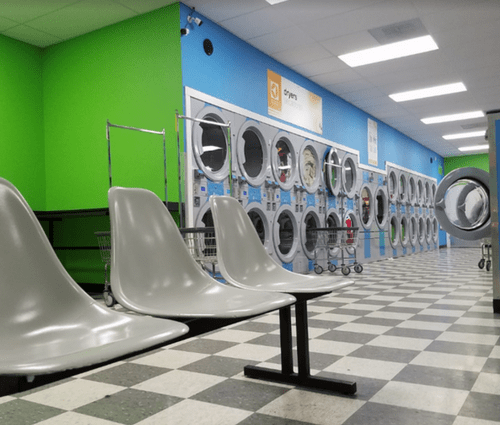 Salem’s newest laundromats with equipment that will save you time and money! We also offer wash ‘n fold services for both businesses and the public alike. This place is clean and prices are reasonable unless you have multiple large loads, then it begins to add up. I usually will come in with two large loads which cost me $7.50 ea for wash and $1 ea for drying. The dryers are super fast though so I’m willing to pay the price to save the time. The employees, when on staff, are nice and polite and I love the idea that I’m being eco-friendly while doing laundry! Great place to do laundry always clean, good WiFi, and some places to eat or get coffee nearby. The best thing about the place is being able to pay from your online account, I had an issue last time I went and sent them an email via their website and had my issue resolved the same day. I have NEVER been to a laundromat that was so inexpensive. I paid $7.50 to was 3-4 loads of laundry in a single large washing machine. And it only took me 50cents to get ALL the clothes dry. 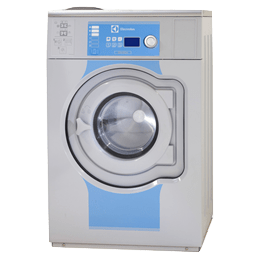 They have small medium and large washers and dryers, which comes in handy when you only have a few items to wash really quick. Speaking of quick, the washer (3-4loads in one) only took 20 minutes and then the dryer dried all the clothes in less than 10 minute. 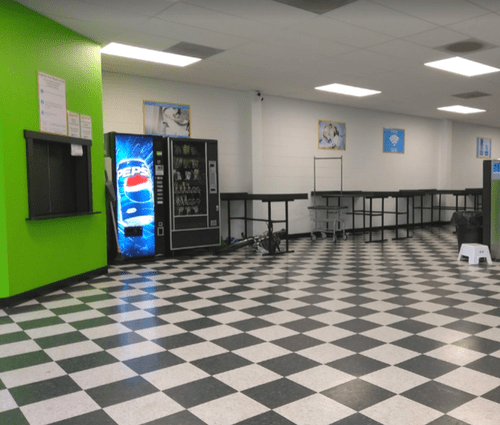 Their machines are well maintained and clean and the location is well lit inside and very clean as well.